It’s that time of year again: time to start thinking about holiday shopping. 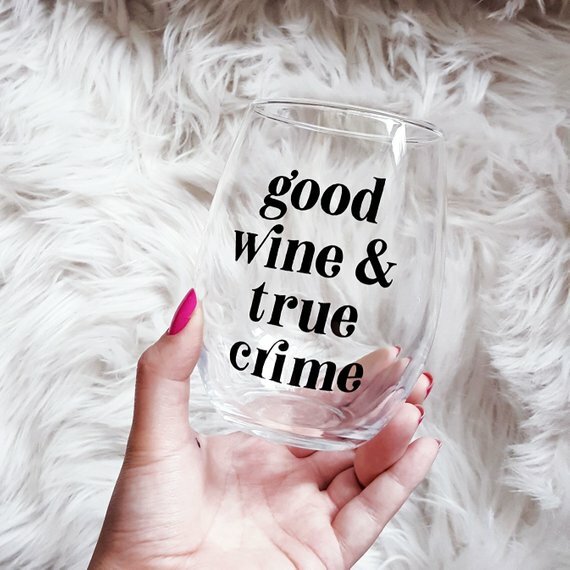 As you make your list and check it twice, we bet you’ll need a few gifts for true crime lovers. We have some suggestions that are so good, it’s scary. Best of all, every gift on this list is under $35, and most of them are less than $20. In case you haven’t noticed, true crime is everywhere. It seems like every month, there’s a new true crime docu-series to binge and podcast to download. The genre shows no signs of slowing down, either. With Season 3 of Serial and Making a Murderer Part 2 currently streaming, the people have spoken. And they want their true crime. 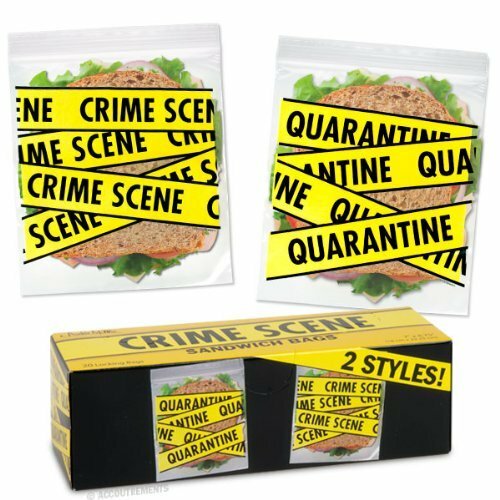 Along with the rise of true crime comes the rise of true crime merch. (People want to declare their love of the genre to anyone and everyone.) 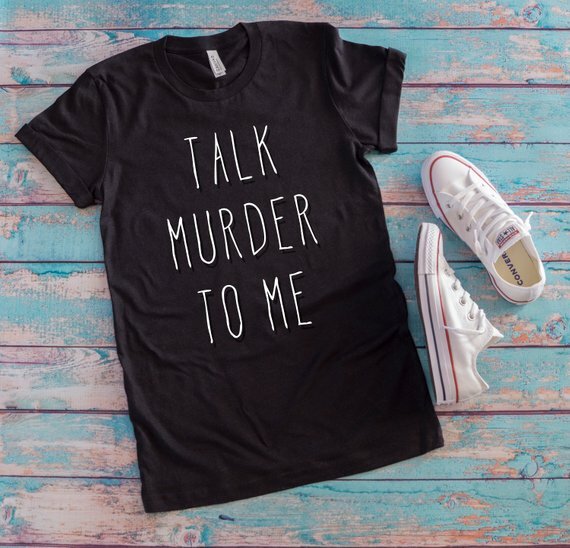 So if there are any Murderinos on your holiday shopping list, look no further than these gifts for true crime lovers. Don’t be surprised if they love these gifts so much, they let out a blood-curdling scream. 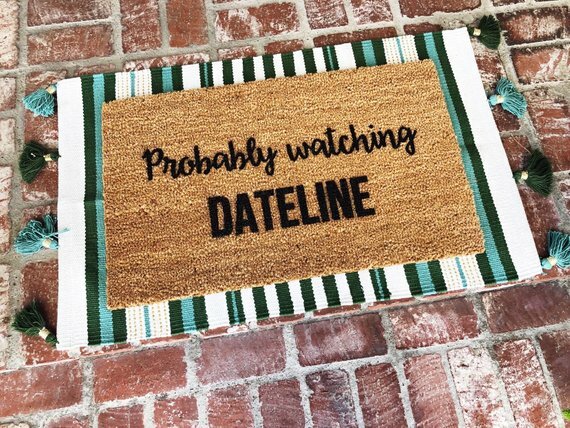 And if you’re a true crime doc addict or a serial killer podcast lover yourself, this is your perfect holiday wish list. 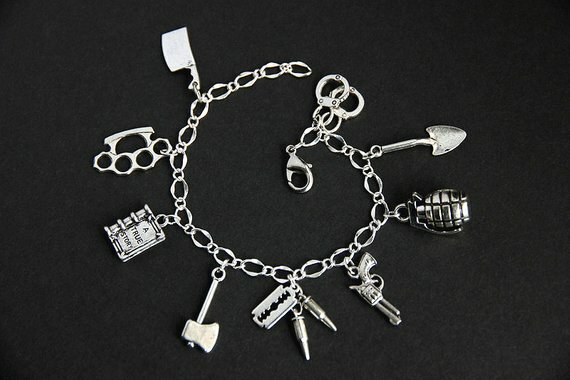 No hearts and stars here, just murder weapons and handcuffs. You know, normal stuff for true crime junkies. Here’s the thing: This My Favorite Murder tote is a must-have for Murderinos, a.k.a. fans of the true crime podcast. Good wine and true crime. 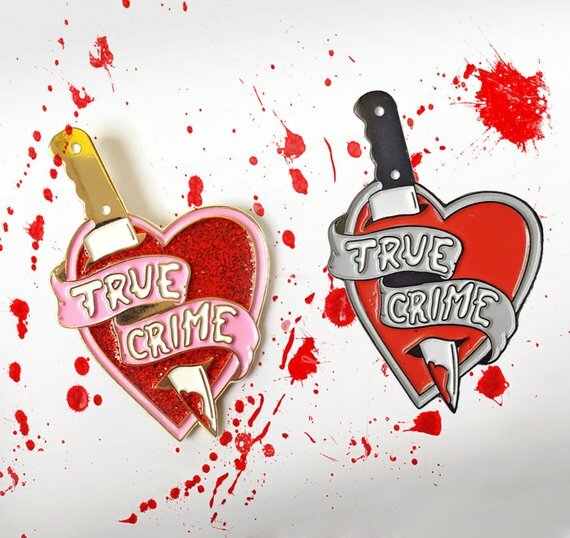 What else does a true crime lover need in life? Bonus points if you gift the glass with a bottle of red. Truer words have never been spoken. Or printed on a doormat. 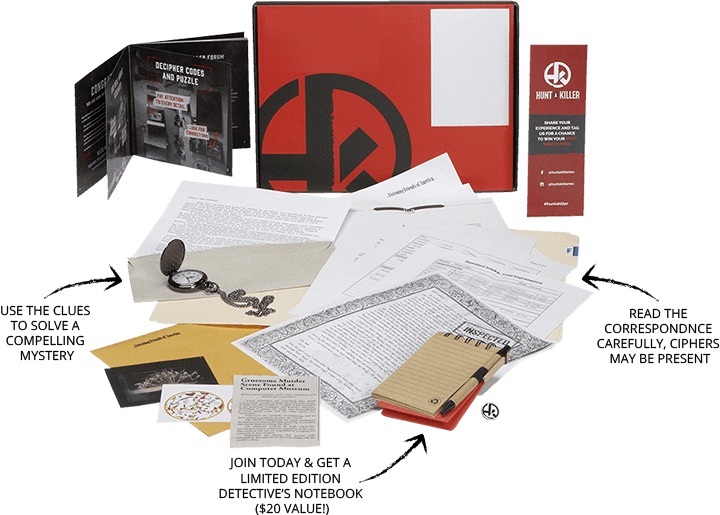 This is one of the most perfect gifts for true crime lovers ever created. 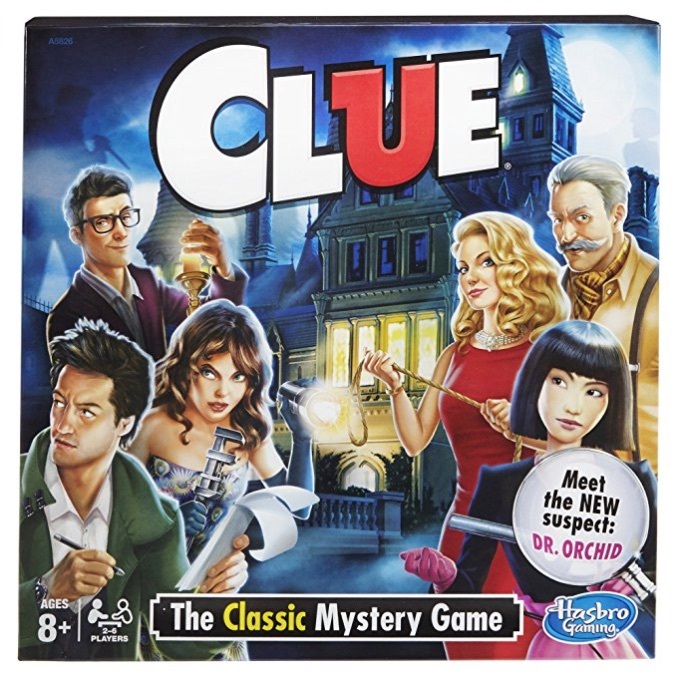 Every month, they’ll get a box of clues to solve a mystery. Sign them up for one month for $30, six months for $165, or 12 months for $300. 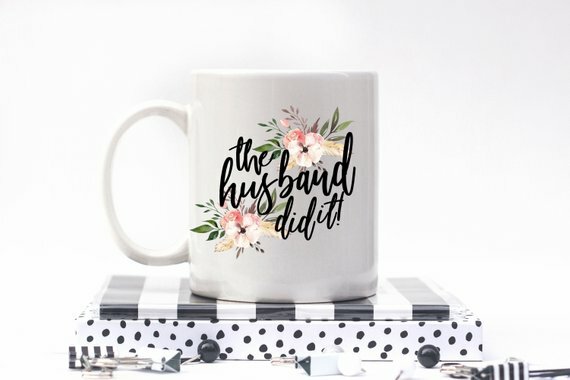 Because everyone knows the husband did it. Lizzie Borden famously murdered her father and her stepmother with an axe in 1892. 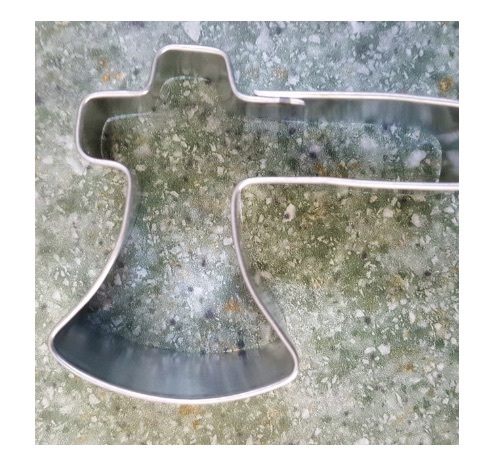 What better way to remember her than by baking axe-shaped cookies? Bundle this gift with red icing for full effect. 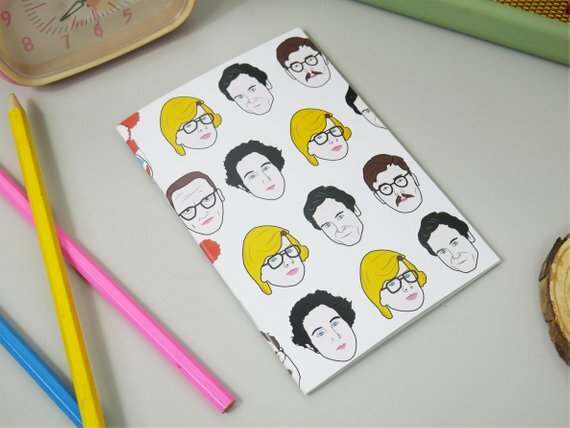 It’s a place for them to jot down case notes with the likes of Ted Bundy, the Zodiac Killer, John Wayne Gacy, and more. 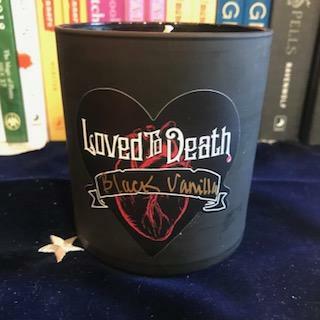 Wake up and smell the black vanilla. It’s equal parts creepy and comfy. We’re calling it: Ms. Scarlet with the wrench in the conservatory. Okay, not really. 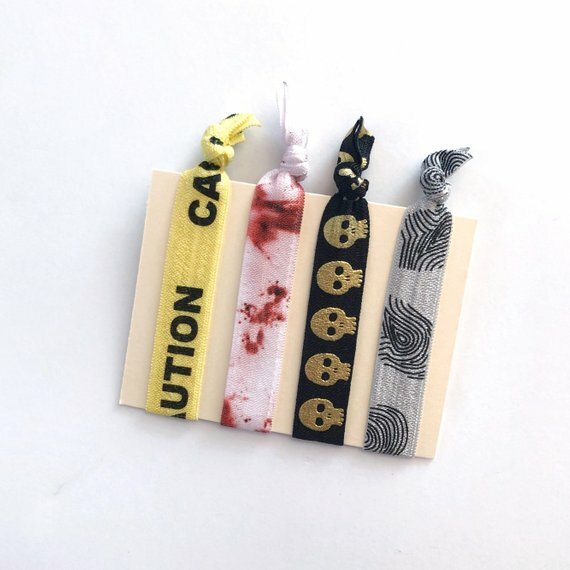 How cute are these, though? 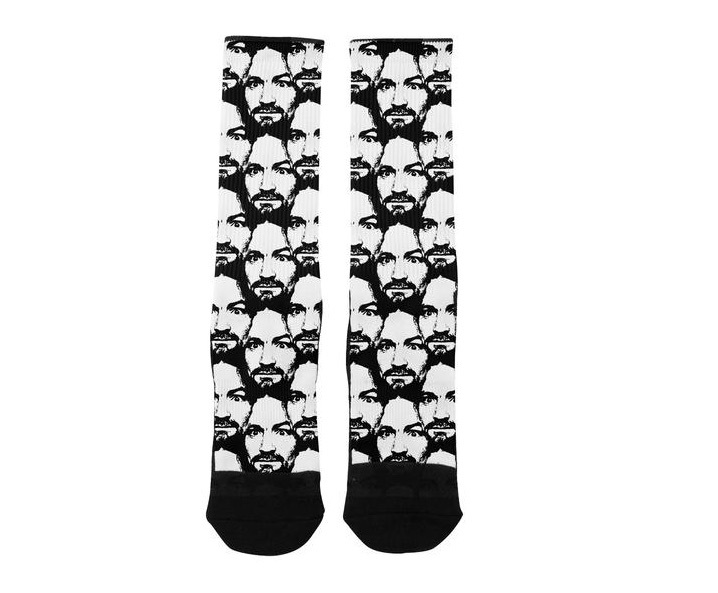 Featuring none other than Mr. Charles Manson. The hardest part is deciding between the regular one and the glittery one.